All teachers are aware that summer learning loss is real. 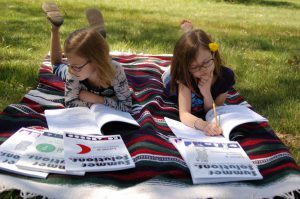 In fact, many teachers take a pro-active approach to curb that loss by creating summer reading lists or putting together “packets” of enrichment or reinforcement worksheets for kids to complete over the summer. All activities have the same goal: keep students up to speed, so they’re ready to learn new material in the fall. Why do teachers take the time to do this? When school begins, teachers see a striking difference between two groups of students: those who were actively engaged in educational activities over the summer and those who were not. Summer Solutions provides the ongoing practice that yields long-term retention, so no “packet” is required. Complete workbooks are available for math, problem solving, English, reading, study skills, and Pre-K math and Pre-K language arts. Each practice book features 30 lessons, along with Help Pages and an answer key for self-checking. It is recommended that the students complete three lessons per week over summer break, engaging them in distributed practice. This is the strategy that systematically revisits material that has already been mastered. It is the only type of practice that ensures long-term retention. I had the privilege of teaching in one of the first schools to pilot Simple Solutions. We knew immediately that it was an effective program and the best way to help students retain what they learned throughout the year. I used Simple Solutions in my classroom for 14 years. I have witnessed the difference Summer Solutions makes in student performance and achievement. Students who completed Summer Solutions books performed better on assignments, tests, and beginning-of-the year assessments, right from the get-go. They remembered their math facts, had a sound understanding of skills and concepts, and usually came back to school stronger readers. The difference was clear and obvious. Those students were able to pick up where they left off and continue marching forward with fewer obstacles in their way. The students who completed a Summer Solutions book usually ordered a math, reading, or English Summer Solutions book. Imagine how students would grow if they finished both math and English or reading and math? Dare I say it, but what if they completed math, AND reading, AND English?? Can you even imagine how prepared they’d be? Summer Solutions is the real deal. I’ve seen the results. Summer Solutions is a valuable tool for teachers and administrators. They can recommend the books to new students entering the school–especially if those students have weaknesses in particular subjects. Remember, students should be able to complete the lessons independently. Help Pages are always there for reference if students forget how to approach a concept or skill. Summer Solutions workbooks are also an excellent resource for teachers who tutor over the summer. Lessons can be used to evaluate strengths and weaknesses and help guide instruction. Plus, there is no need to copy materials from several different resources. Everything you need is compiled in one book that is ready to go, no photocopying required. 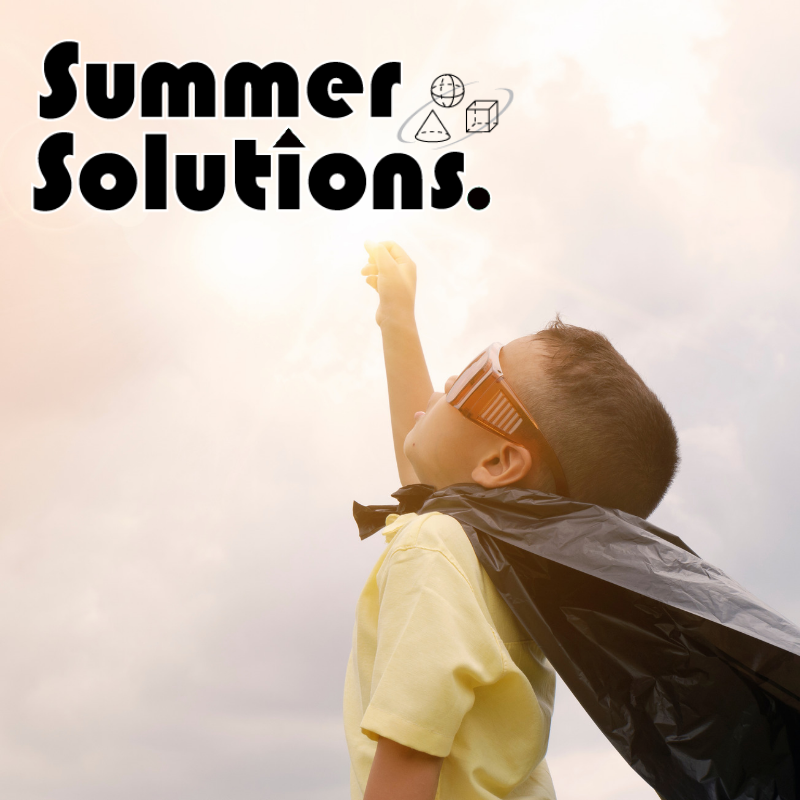 Summer Solutions provides the necessary review and practice that allows students to retain important math and language arts skills, not only over the summer break, but for a lifetime. 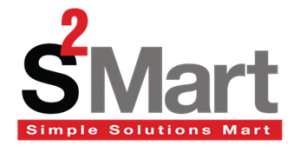 For more information, visit the Summer Solutions website.